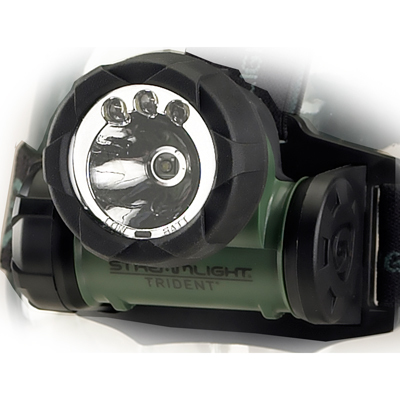 This Trident headlamp provides you the hands-free versatility of a multi-purpose light. 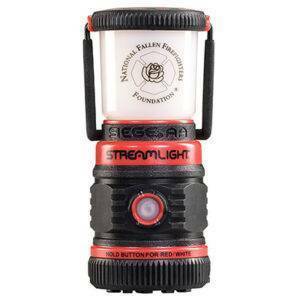 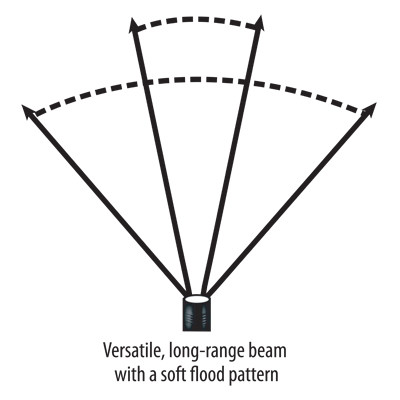 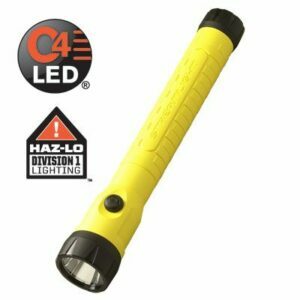 It features one white LED and two ultra-bright white LEDs to illuminate objects at a distance, light your way through the woods, or do work at a tree stand. 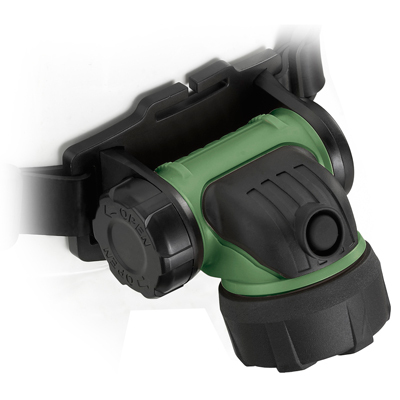 It also has the option of a single green LED, which won’t spook game and helps to preserve your night vision.